Not a lot of people send letters anymore. It could be because our laptops, smartphones, and tablets have taken over and we communicate electronically now. Or, it could be because envelope glue tastes terrible. 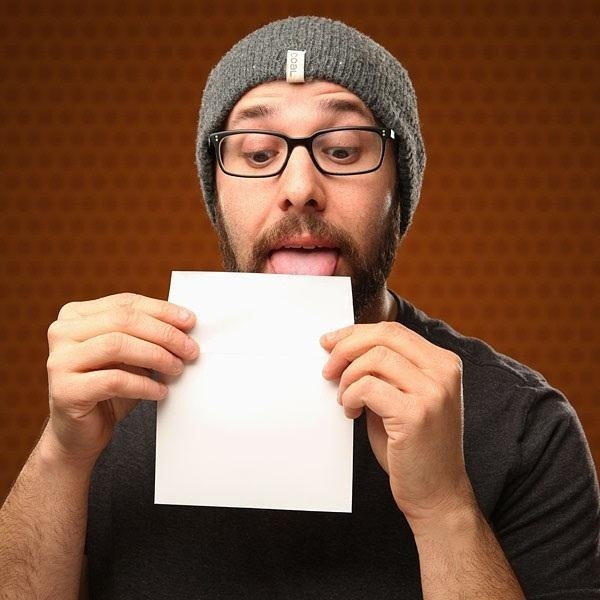 If you were considering sending out nice, handmade Valentine's Day cards this year, but were so disgusted by the thought of licking all those envelopes that you changed your mind, you're in luck. 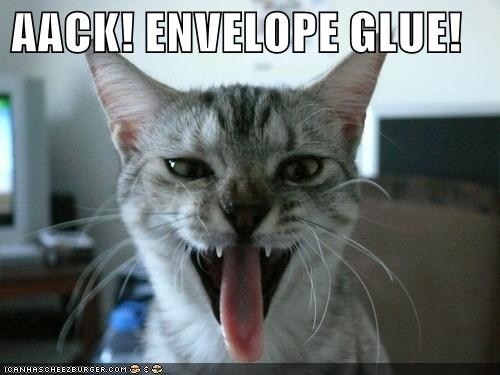 Over the past week or so, I've been seeing Think Geek's chocolate-flavored envelopes all over the internet. After a quick search, I found that while chocolate may be the best flavor, they certainly weren't the only ones to do it. Bacon envelope, anyone? The only problem (besides maybe making you want to eat the envelope) is that these are pretty pricey. But, it turns out that it's super cheap and simple to make your own. All you have to do is heat the vinegar until it's almost boiling, then add the gelatin powder, and mix until it's dissolved. The extract is, of course, optional, but what's the point in making your own envelope glue if you don't make it taste good? You can find basic flavors in grocery and cooking stores, and if you're looking for something a little more exotic, you can find any flavor imaginable online. Olive Nation has everything from blueberry and pineapple to butter or even bourbon. 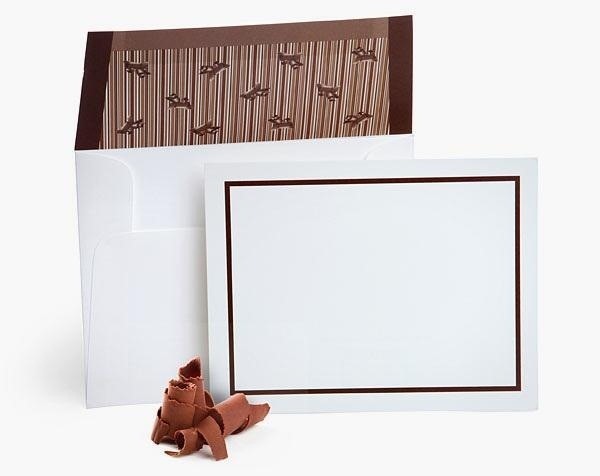 And, if you like Think Geek's envelopes, you can recreate them with chocolate extract. When it comes to using the glue, you'll want to paint it on the envelopes with a small brush while it's still warm. If you have some left over, or it gets cold while you're working with it, you can reheat it later using a double boiler to keep it warm without burning.